The Kids Gym aims to encourage EVERY child regardless of their ability, to be active and embrace exercise and fitness as a lifestyle option. 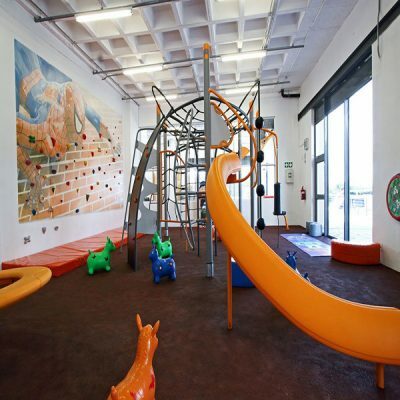 The Kids Gym offers to children what is otherwise only offered to adults by a variety of suppliers – the opportunity to exercise as and when it suits them in a sophisticated & technologically advanced venue. The Kids Gym caters for kids between 18 months & 15 years old. At The Kids Gym, children will enjoy fun-filled and life enhancing activities that underpin a healthy and functional life. The Kids Gym offer’s a non-competitive, non-judgemental environment for ALL kids to find their “zone”. The Kids Gym will provide turn-key holistic services in support of the overall wellness and development of every child whether they have special needs or special talents.